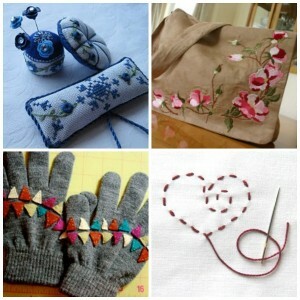 The art of embroidery is an intricate and delicate one. 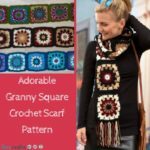 Using a needle and a string of yarn or thread to slowly hand-stitch a design can be daunting to grasp. Some designs can be fairly simple, so a beginner can easily fumble around and slowly practice. Once you’re comfortable in the more basic areas of embroidery, you can move on and try more advance patterns, which can be more intricate and time-intensive. 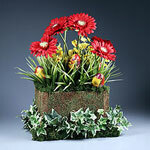 The more elaborate the design, the more careful you have to be. 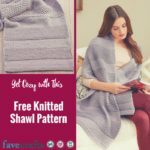 AllFreeSewing is a great resource for all types of embroidery projects, so you can sharpen your hand-stitching skills no matter your current level. You can embroider pretty much anything out there that’s fabric! You can personalize pillowcases, washcloths, and even clothes with a single needle and thread. Whether you hand-stitch directly into the fabric or you create an applique to attach later, embroidery is a great way to learn the finer points of sewing. Check out some of our favorite embroidery projects and make a few today! Once you get the hang of embroidery, you’ll probably want to own a few needles of different sizes, and then store them in a way so you don’t lose them. 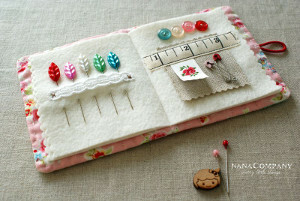 These needle cases are just that! 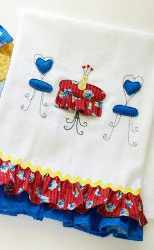 Many people take very simple items around the house, like dish towels or pillowcases, and add some embroidery to them. That way, you have a unique and decorated fabric piece that you crafted to your specifications. 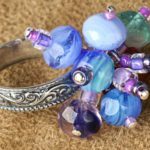 Just like with items around the house, you can take any accessory or piece of clothing and add your own stitched embellishments to it. 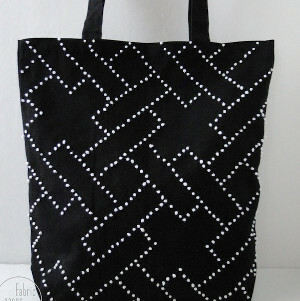 Take a bag or purse and use your needlepoint skills to add a fun design, or add some flair to a fuzzy pair of tights. The possibilities are endless! 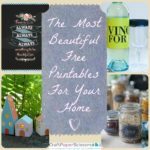 You can easily create a hangable work of art using embroidery, so let these great projects show you how! 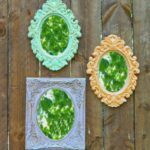 All you need is a piece of fabric to stitch your design into and a way to hang it; you can frame these projects with a typical photo frame or with a circular hoop. 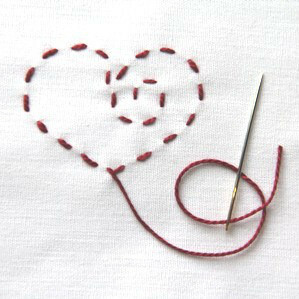 Let Leisure Arts help you learn to embroider with their Learn to Embroider with the Best of Leisure Arts! 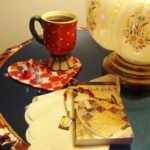 Full of full color photographs and easy-to-access templates, this book will show you how to hand-embroider fantastical designs onto your everyday items. 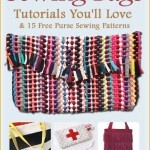 Enter to win a free book that’s full of embroidery patterns and inspiration. The contest runs from 1/20/14 – 2/3/14. Enter today! 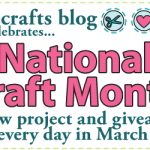 What are you going to embroider?